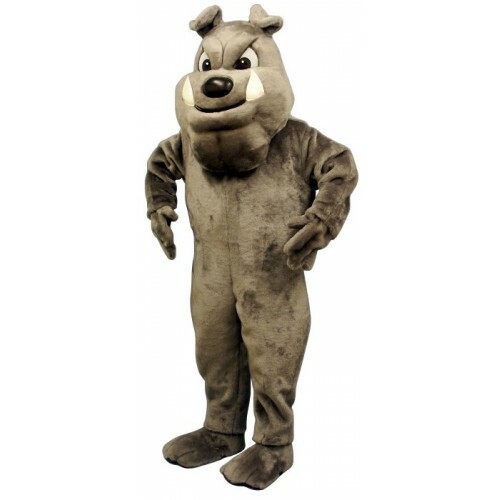 Bulldog & Husky Mascot Costumes | Cheer Etc. 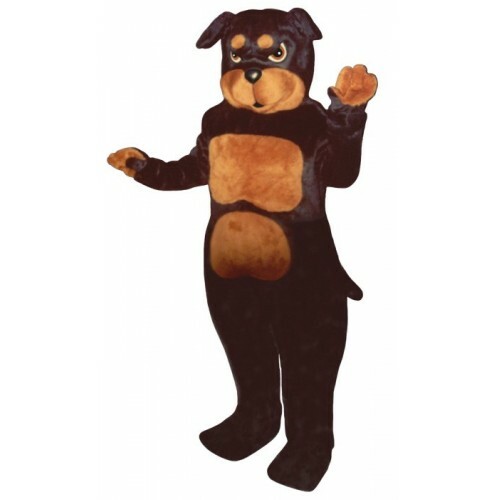 From a cute little pound puppy to a fighting bulldog mascot, a shaggy pooch to a fierce German Shepard mascot costume, we have a huge collection of dog mascot costumes suitable for any occasion! Cheer Etc not only guarantees the lowest price but has a quick two week turnaround time. See a particular pooch that is just perfect except for the color? Not a problem. 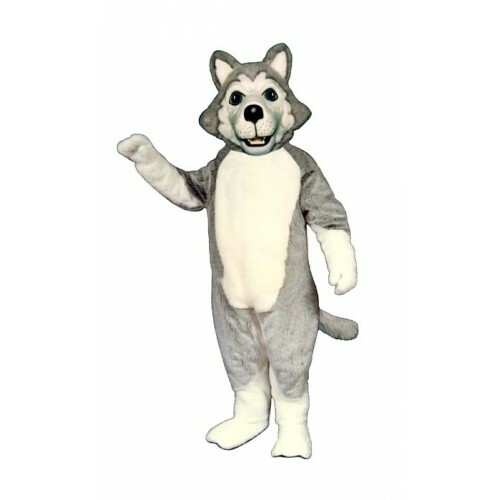 We can make these dog mascot costumes in just about any standard color and at usually for extra charge.